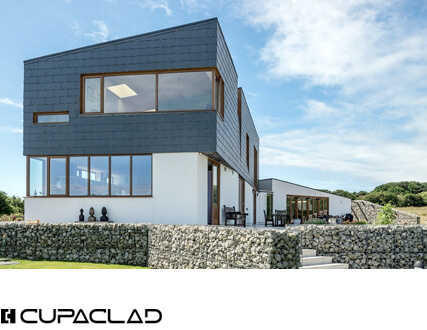 The H natural slate roofing selection features high quality, permitting slight variations in slate thickness and flatness. 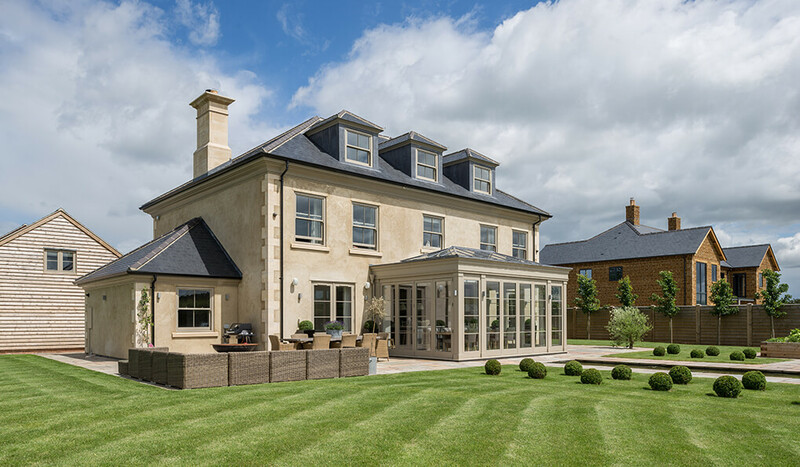 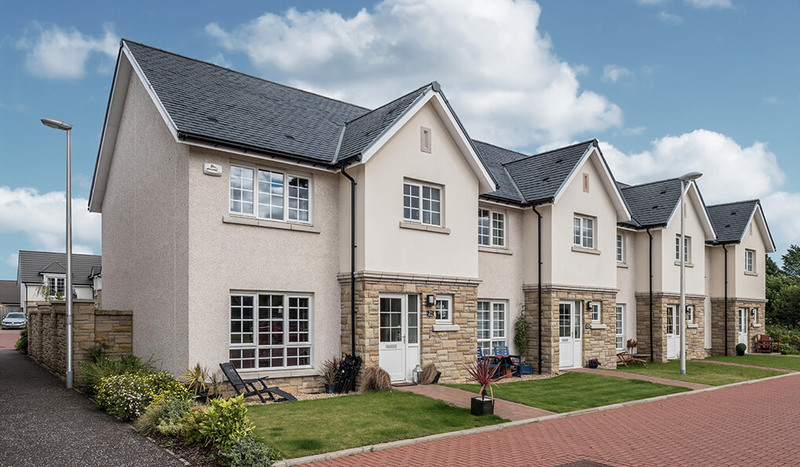 The technical characteristics of the slates – their strength and durability – are the same as in the R selection, as they are produced from the same natural slate blocks. 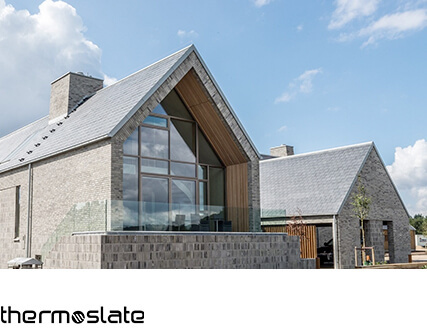 These slates are chosen by experienced installers who are able to adapt the product to the roof and guarantee a homogeneous result. 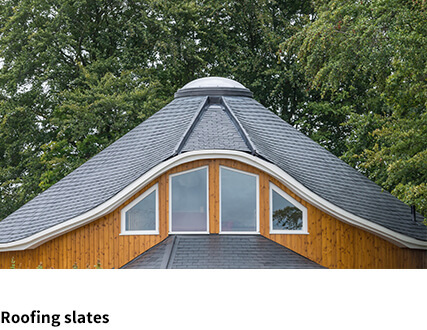 The NATURAL slate roofing selection is made up of slates that allow greater variations in thickness and flatness. 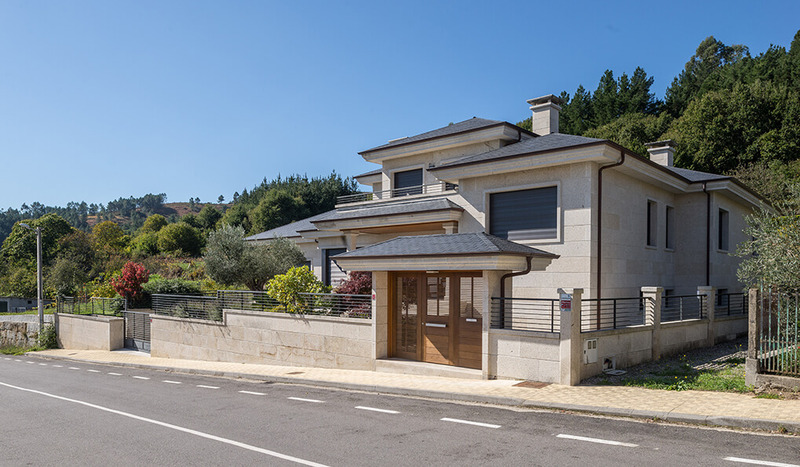 The technical characteristics of the slates are the same as in the superior selections, as they are produced from the same natural slate blocks. 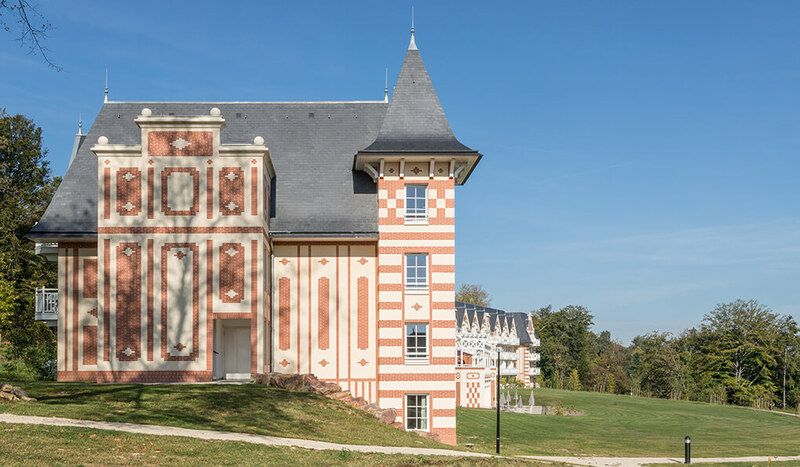 The NATURAL selection competes on cost with artificial products, but keeps the long life expectancy and low environmental impact that characterises natural slate.